Traditionally, whisky has been Scotland’s most famous tipple. But in the past few years, Scotland has seen an explosion in its gin market, dominated by small, local, craft gins. We are delighted to welcome Ian Smith and Alain Campbell of Tyree Gin to take us through a tasting of some of Scotland’s best gins from surrounding Hebridean islands. 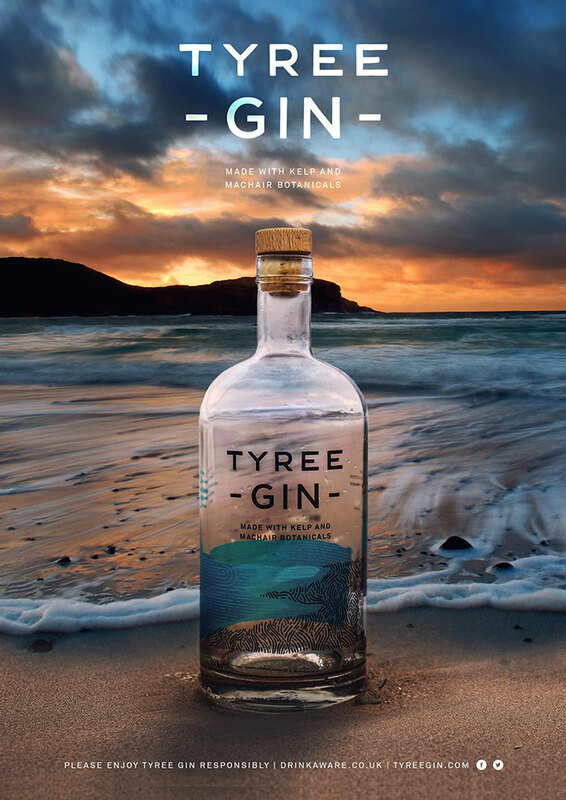 This will include their own, Tyree Gin, made with kelp from the wild Atlantic Ocean and locally foraged botanicals from the island’s rich and fertile machair. Ian and Alain will give a brief overview of each gin to help you choose which to taste!